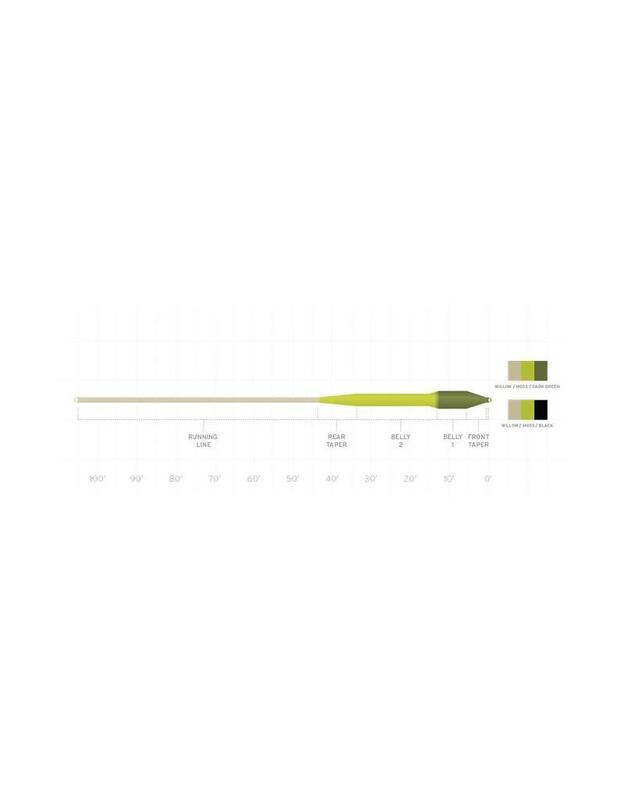 So you know where the fish are holding. You’ve done your research. But you just don’t know how deep they are. 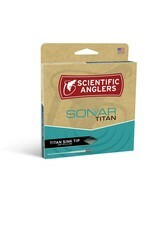 Luckily, the SONAR Titan Sink Tip fly line offers a variety of solutions for all of your depth-finding needs. Just below the surface? Try the Sink 3. 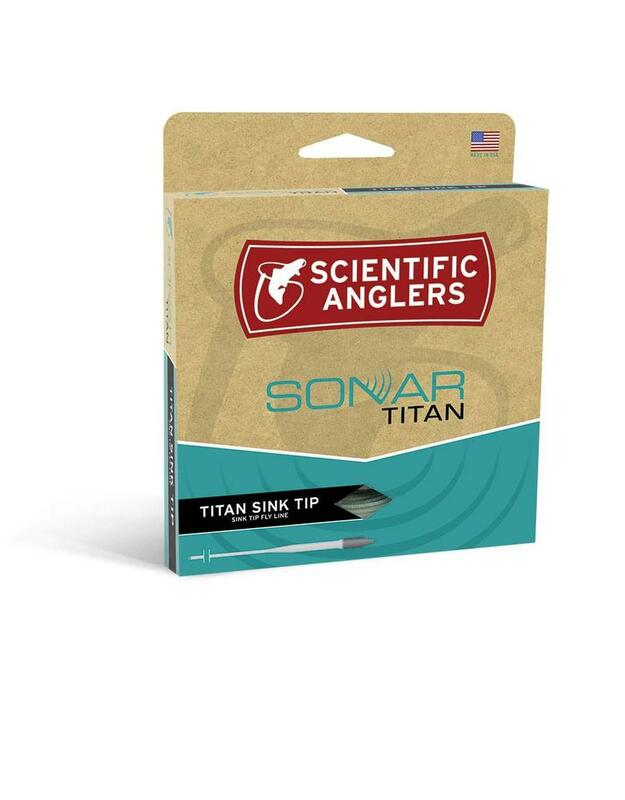 Built on Scientific Anglers popular Titan profile to allow you to turn over even the biggest streamers while you’re searching for the biggest fish.